3 YRS Ankao (Suzhou) Energy Co., Ltd. The source of cell is not subject to the supplier, and the procurement cost is controllable. 3. Provide the technical support on the design and the site commission stage. The specific delivery time depends on the items and the quantity of your order.
) 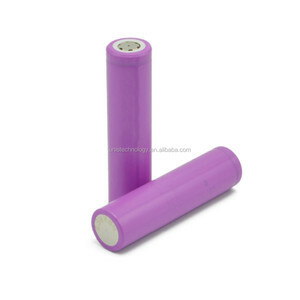 1.75 A(0 ~ +40&deg;C) Charging Voltage 4.20&plusmn;0.03V Charging Time (Std. 2.Make sure user has enough knowledge on Li-Ion rechargeable batteries in charging, discharging and assembly before use. 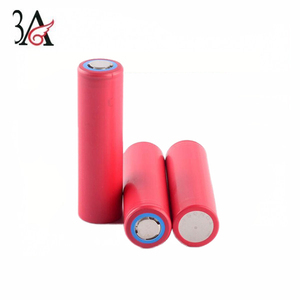 3.We are not responsible for any damage caused by misuse or mishandling of these Li-Ionbatteries. This is the button, usually located on the side of the radio, that is held down to make the radio transmit . Q: Do battery need charge when you get at the first 9 A: Upon delivery,battery is not fully charged. Ni-Mh and Li-ion can stop charge when the light green. 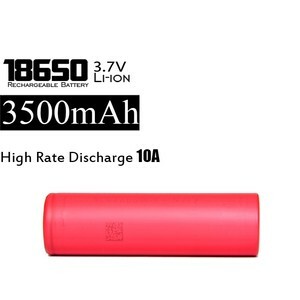 UR18650AA sanyo cells 2200mAh li-ion rechargeable battery cells We are the leading manufaturer specialized in designing and manufacturing different kinds of battery pack in china with the experience of more than 10 years manufacturing. 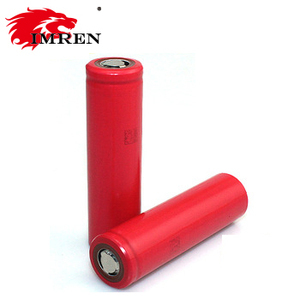 According to the ISO9001.2008 quality control systerm guidelines, we help our customer develop special battery packs for their application and OEM service offered. 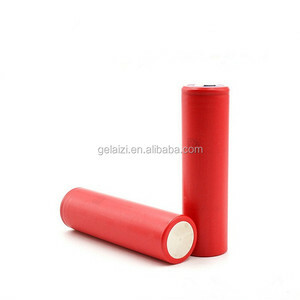 Alibaba.com offers 2,044 sanyo battery cell products. About 60% of these are rechargeable batteries, 1% are storage batteries. 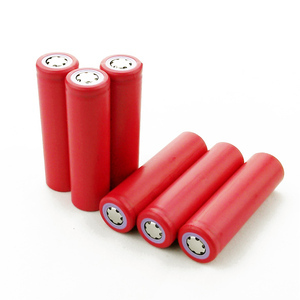 A wide variety of sanyo battery cell options are available to you, such as li-polymer, li-ion, and ni-mh. 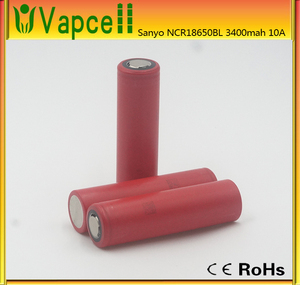 You can also choose from 3v, 1.2v. As well as from free samples, paid samples. 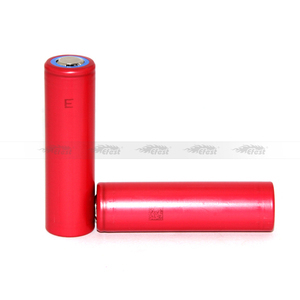 There are 2,044 sanyo battery cell suppliers, mainly located in Asia. 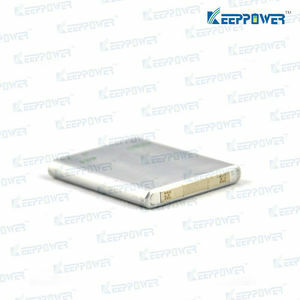 The top supplying country is China (Mainland), which supply 100% of sanyo battery cell respectively. 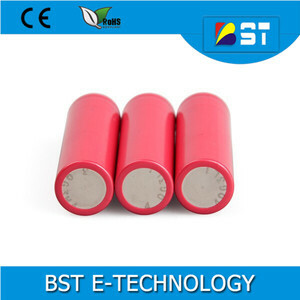 Sanyo battery cell products are most popular in North America, Western Europe, and Eastern Europe. You can ensure product safety by selecting from certified suppliers, including 1,177 with Other, 797 with ISO9001, and 94 with ISO14001 certification.